Group photo with fellow bloggers and our trainer, Kevin after our Ladies Circuit Training Class. I’ve always been quite active back when I was still in school with all the physical activities going on. After that, I became inactive for 3 whole years before I got into a fitness program that involves group training back in 2013. Say group PT, Zumba class, Kickboxing and even Hot Yoga. I went on to join a gym and was quite active joining classes like HIIT, MMA, Hot Yoga, Boxing etc. But ever since I switched jobs and my timings clashes with all the group classes, I realized I’m not as motivated anymore. I go to the gym, do some exercises on the machines and I leave. Zero interaction with no one but the machines. Motivation level goes all the way down. Simply put, I work better in a group environment and is more motivated in a group. It’s ok even if I don’t know others in the group, it just feel good to have company working towards the same goals and going through the same thing. 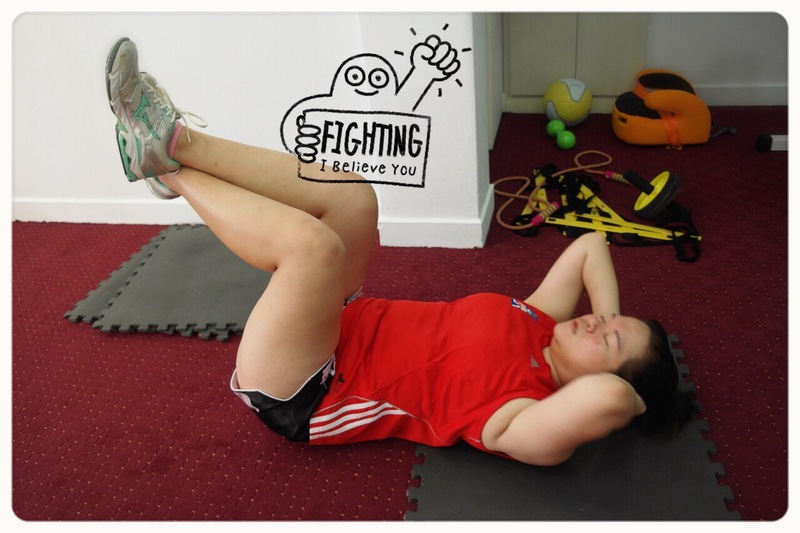 Hence, when Herine asked if I was interested to try out the Ladies Circuit Training Class by Kevin, I decided to give it a go and re-embark on my fitness journey once again. The Ladies Circuit Training class consist a mixture of Resistance Exercises (Strength Training), Cardio for a full body workout. There are about 11 – 14 stations and we have a minute at each station before switching over to the next station. There’s a short break of around 30 seconds between each station. A circuit class usually goes on for 3 cycles. The exercises might seem easy or I should say it seems easy for me at first. On the first cycle, I thought to myself, this is not too bad. 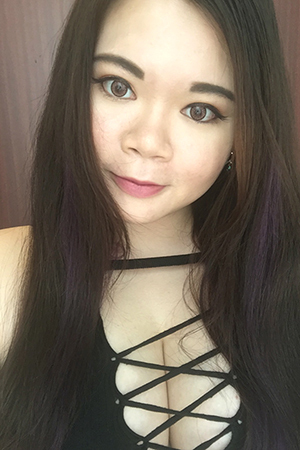 Second cycle, Kevin increased the resistance level of the machine and I was thinking ok, I can feel my body working and I’m sweating. When it comes to the third cycle, I was dying and I questioned Kevin if he increased the resistance again but nope. We all felt that it’s harder as our energy level probably got used up in the first two cycles. “I hate crunches!” I never failed to complain about the crunches while doing it and the rest of the ladies laughed. This is what I like about group training, going through thick and thin together. Haha. If I was doing this alone, I will probably just skip doing crunches. However, with the others around I’m more motivated to complete the exercise. 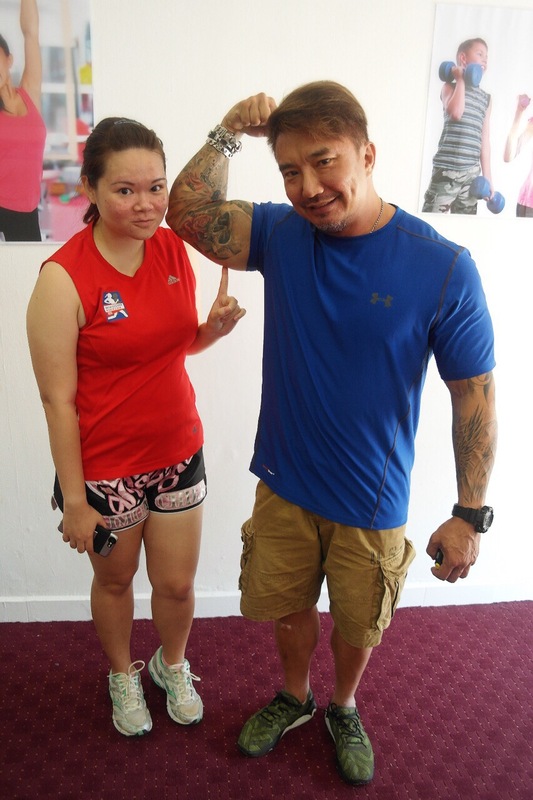 Here’s a photo with our Trainer, Kevin. To be honest, I was pretty intimidated by his body building photos online but he’s really friendly and jovial in person! I’m glad that I took up this opportunity to train with the rest of the ladies under Kevin. 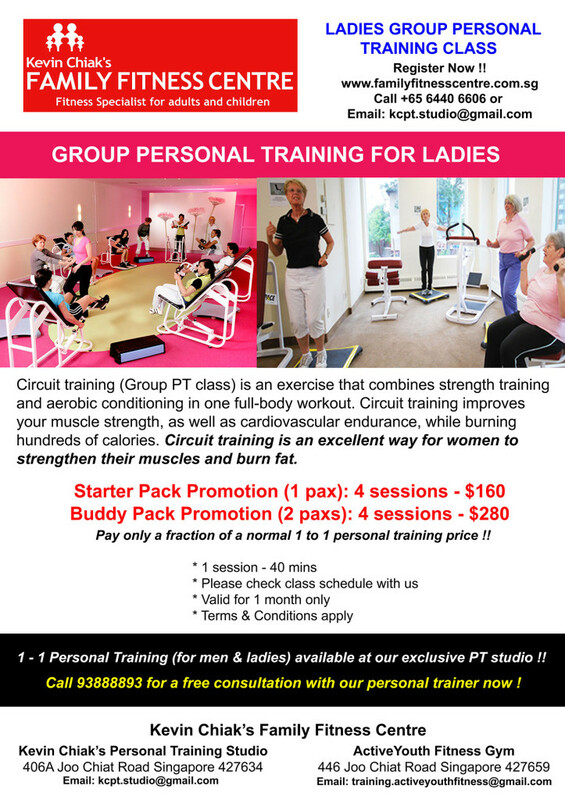 All information for the Ladies Circuit Training Class is as above in the poster with special promotion if you sign up with a friend! And if you require more information, check out Kevin’s FB page! Did I also mentioned that I woke up with muscle aches the following day after my first circuit class? Definitely a good sign as it means my muscles are working! Can’t wait for the next class and to a fitter me! 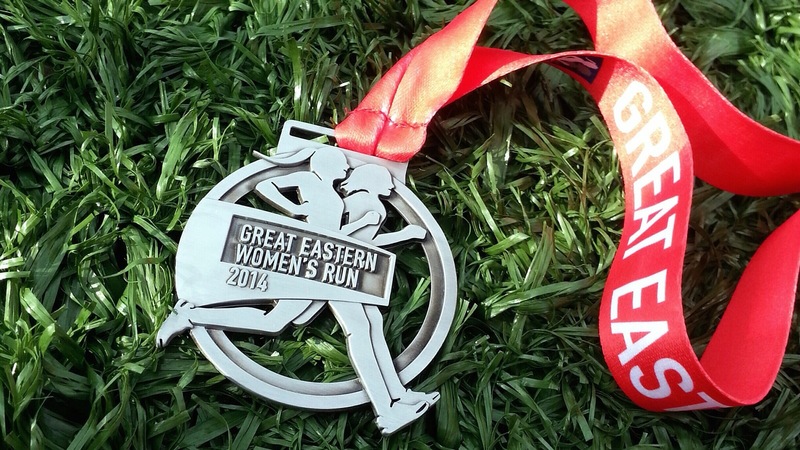 Went for the Great Eastern Women’s Run yesterday. Somehow, I find myself going for run events pretty often this year. Main point is, I hate running and I can’t really run. Haha. 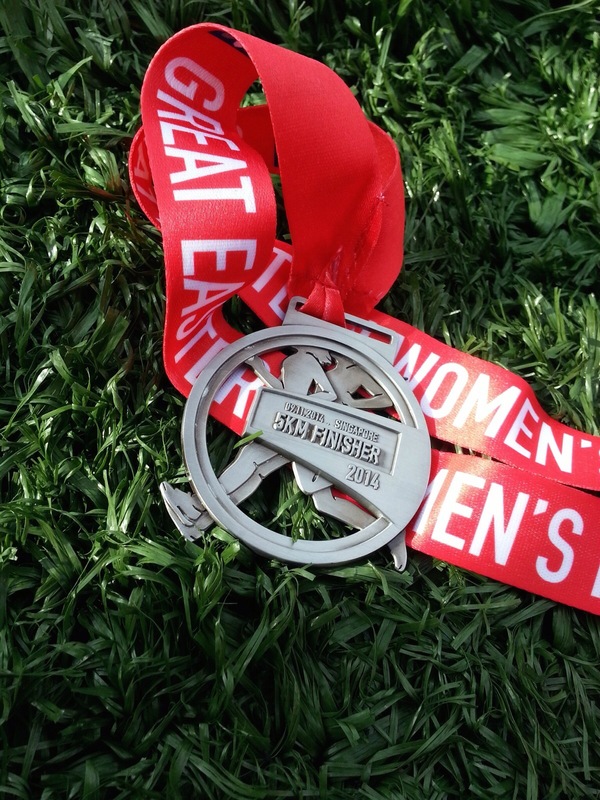 It wasn’t easy to wake up early for the run but the medal is what makes me go for the run and complete it. I was proud of myself for the fact that I ran 70% of the 5km run! 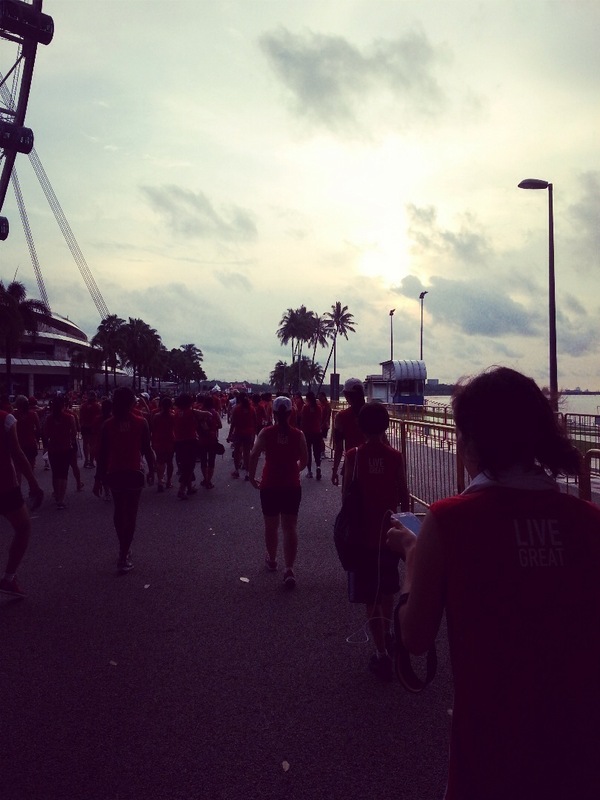 Hopefully Ill be courageous enough to go for a 10km run next time! 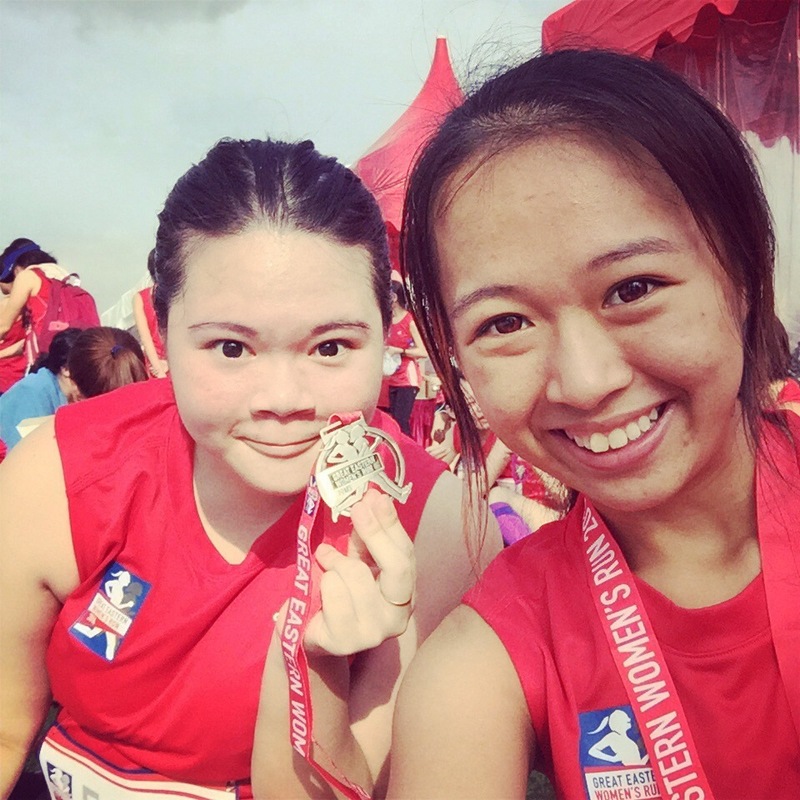 Met Dawn after I finished and am so proud of this girl for completing 21.1km in just two hours plus plus. #GEWR is well organized for the fact that there’s loads of food and drinks for the runners. Massage available too! Also I seen comments by the runners that the route are well planned. Personally I feel that it will be better if there’s more than just one water point for the 5 km run. Hahaha. I can foresee myself going the run next year too!